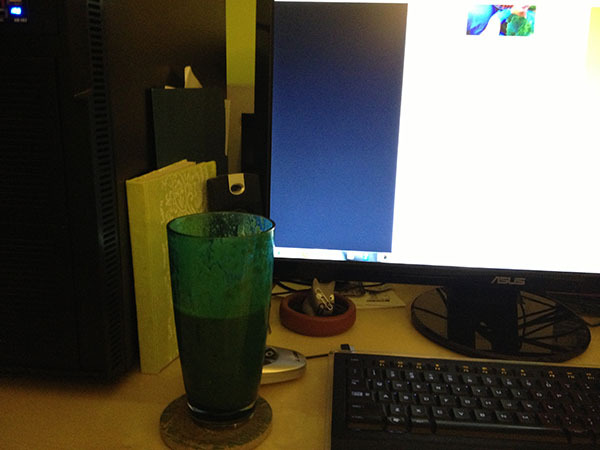 Saturday flew by too fast even though I was up at the crack of dawn drinking a smoothie and reading online. One of my goals for 2013 is to wake up earlier to have more time in the mornings for blogging and other online tasks. And maybe try working out before work again eventually, but we’ll see! It’s been going well, usually I wake up 10 or 15 minutes before my alarm and have been waking about the same time on weekends without it only needing 6.5 to 7 hours of sleep a night lately. 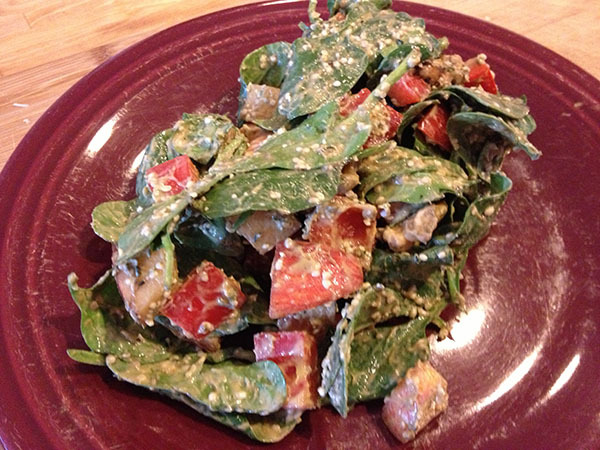 I had a great gym workout out and tackled a lot of chores at home before having a light, early lunch of salad leftovers. 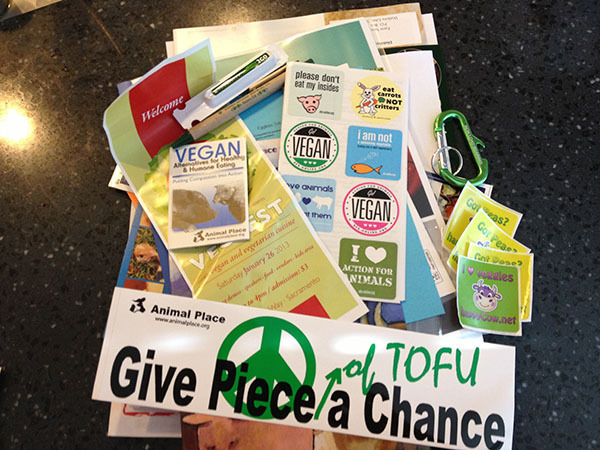 I kept it light because we headed to Sacramento’s VegFest after where there was a huge line just to get into the fest! 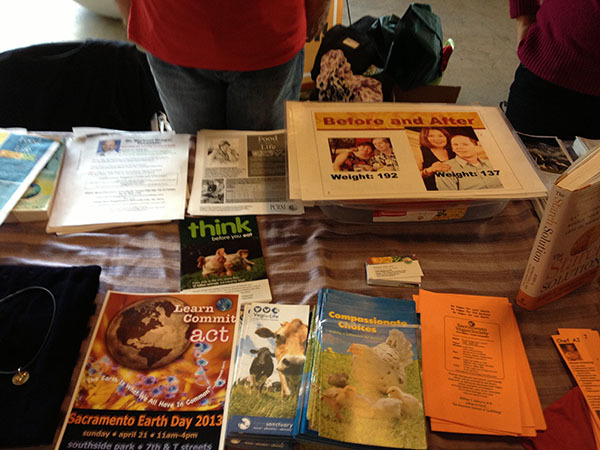 And the demonstrations were so packed they were standing room only, I was astounded at how much the the local vegan and vegetarian fest grew from last year! But that’s great that so many people were interested in a veg lifestyle! Maybe admission only being $3 had something to do with it too because we got tons of freebies and enough food samples to make a meal for that. I didn’t mind that the event was so packed we could barely move around, but I was glad I did not bring my nice camera and opted to snap pics with my phone instead. 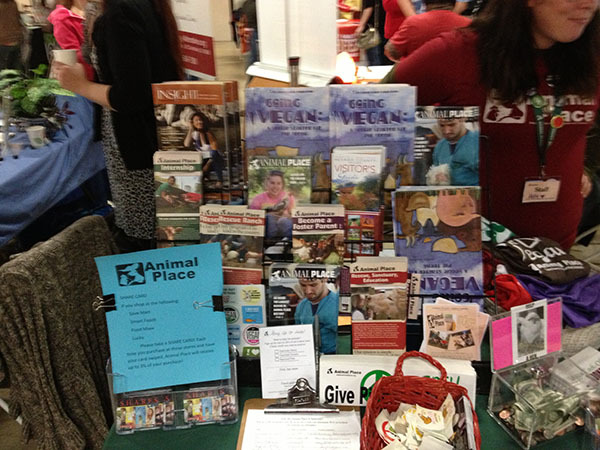 Animal Place was there with tons of literature, freebies, and some great products to buy. 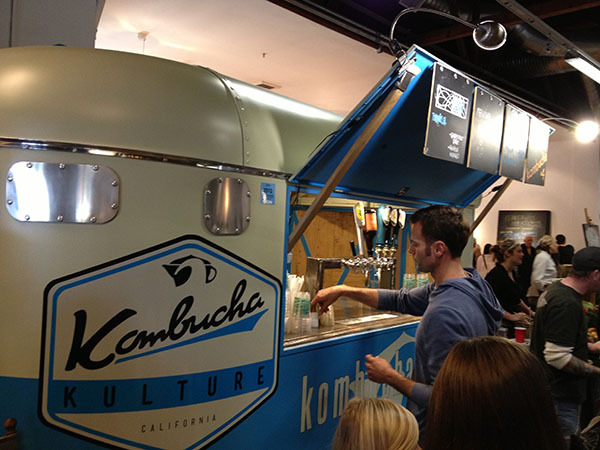 Kombucha Kulture was also there with many varieties of kombucha on tap to sample or buy. 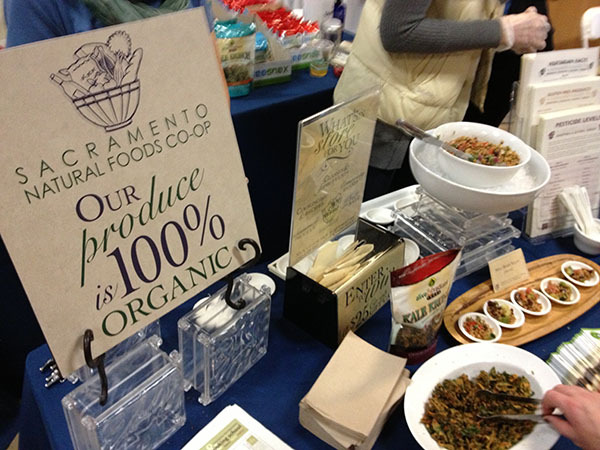 So was Sacramento Natural Foods with raw and vegan food samples. 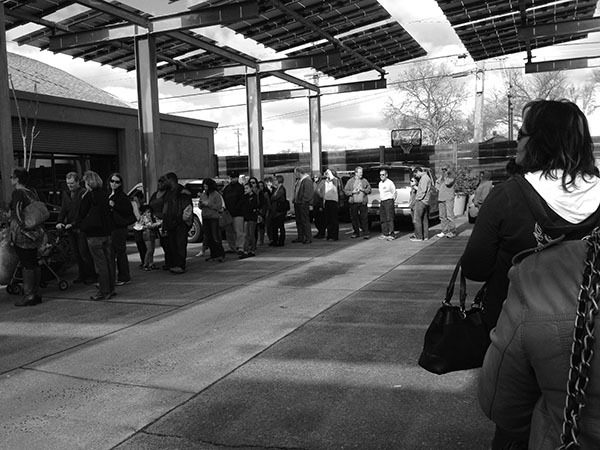 The main vendor area was packed and it was awesome. 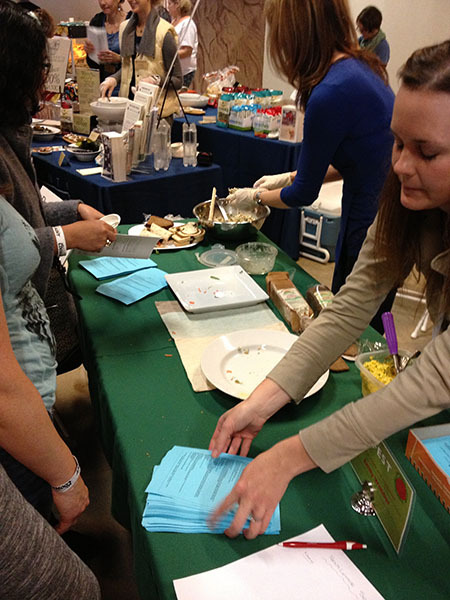 Emily Webber was also there offering samples of fabulous vegan wraps and spreads with recipes. 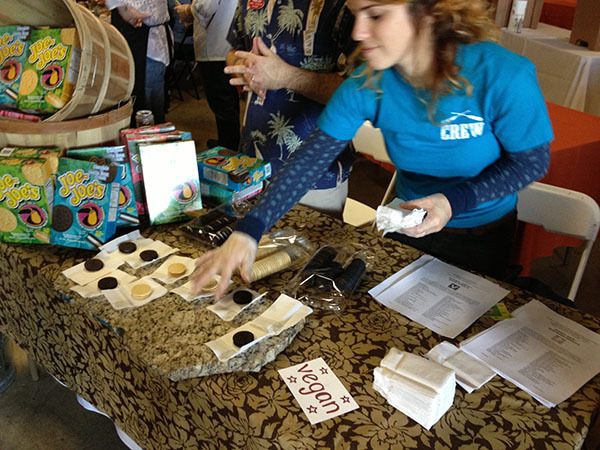 Trader Joe’s was even there offering samples of vegan sandwich cookies – yum. 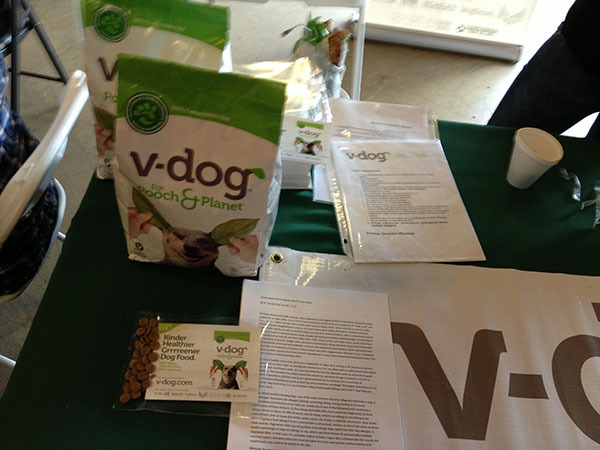 V-Dog vegan dog food was there again this year and I grabbed another sample for Miko and was told they’ll be coming out with freeze-dried vegan dog food patties later this and can’t wait since Leela is not a fan of dried dog food. 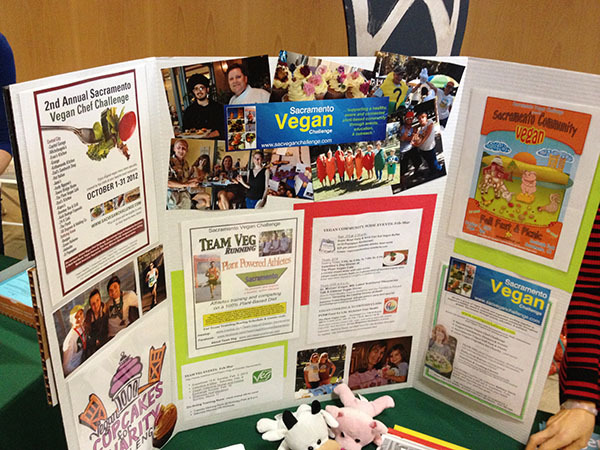 Sacramento Vegan Challenge was also there with a cool display, they do a challenge every year in October for local restaurants to offer vegan options and compete. I grabbed a great recipe book from last year and need to start saving our dining out funds for this year! 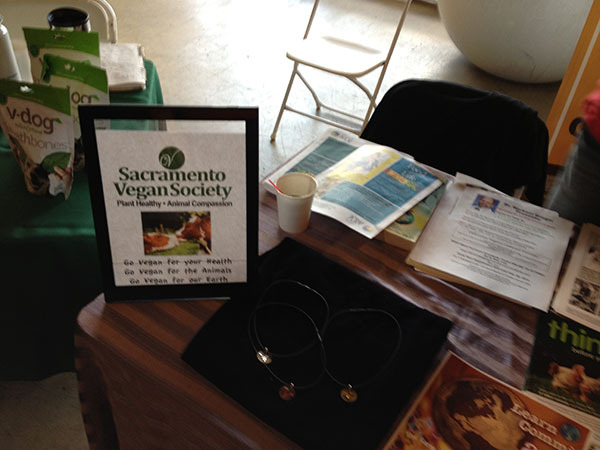 Sacremento Vegan Society had a great display with literature, shirts, and cute jewelry. 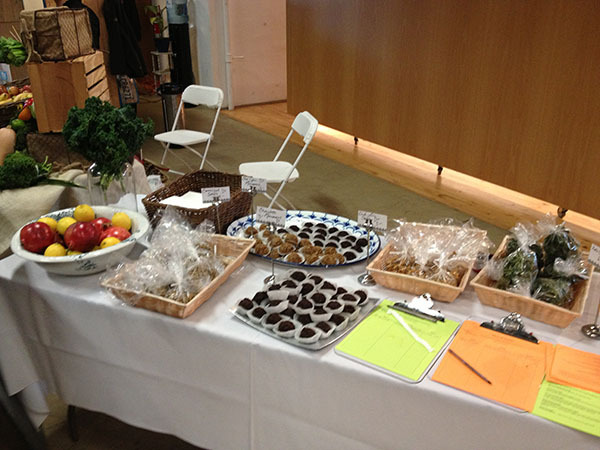 There were plenty of locally made vegan and raw vegan treats on sale too. 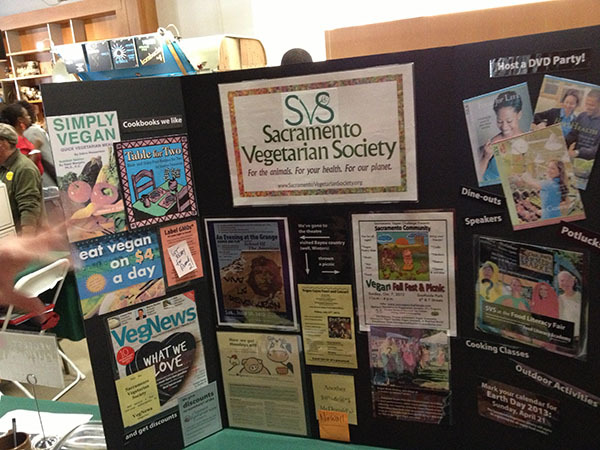 And the Sacramento Vegetarian Society had a nice display too. I came home with tons of loot to sort through, lots of literature, stickers, and other freebies. And was very impressed with how the event has grown! I saw a lot of Susan Nicole purses including someone carrying one just like mine in a different color and vegan shoes, a lot of fun seeing and chatting with so many other vegans while getting product recommendations. 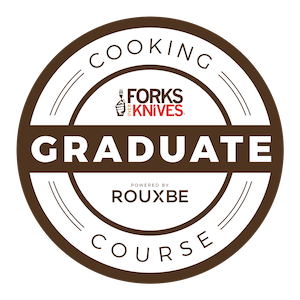 I’m already looking forward to next year’s event! Every time you post about VegFest, I get SO jealous. :-) Living in Alabama, I feel like most people wouldn’t even know what 99% of that stuff was, ha! That’s how I felt living in Florida too! 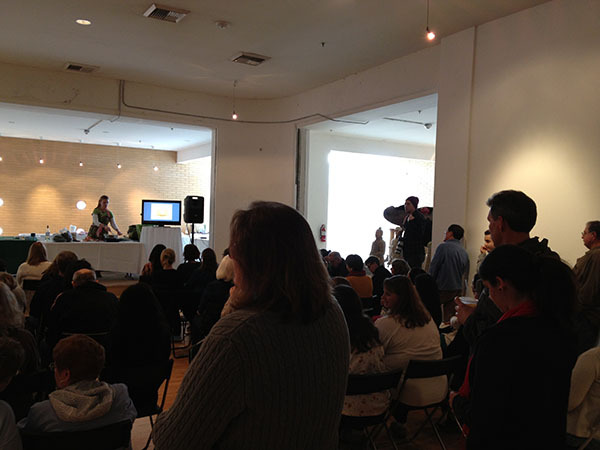 Such a fun fest to see new products and hear other views. 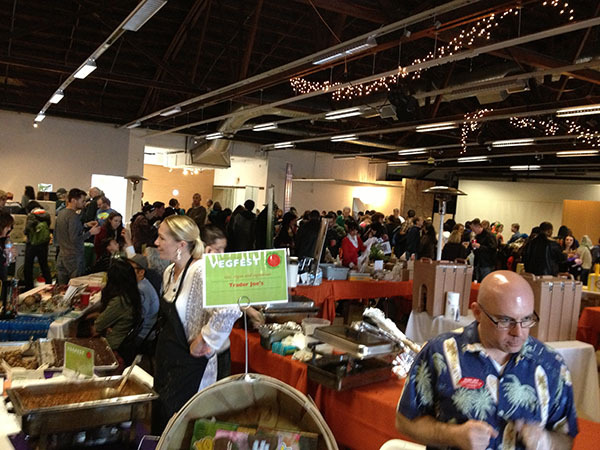 I so wish there were Veg Fest’s around me!